Commonly talked about as the winter blues, SAD is a serious condition that affects many people over the winter months. Linked with the lack in our bodies of Vitamin D from natural sunlight, this condition can be hard to diagnose as the symptoms are similar to other depressive disorders. Tai Chi and Qi Gong combine gentle powerful movements, deep breathing and the theory of Traditional Chinese Medicine (TCM) as a system for physical, emotional and psychological health and wellbeing. Known as meditation in motion, the internal arts can help with a myriad of symptoms and are accessible at any age or physical condition. These practices can also help boost your immune system by as much as 50%, perfect for the winter season. Public classes also give the chance for social contact out of the house, even if for just one hour per week during the winter months. 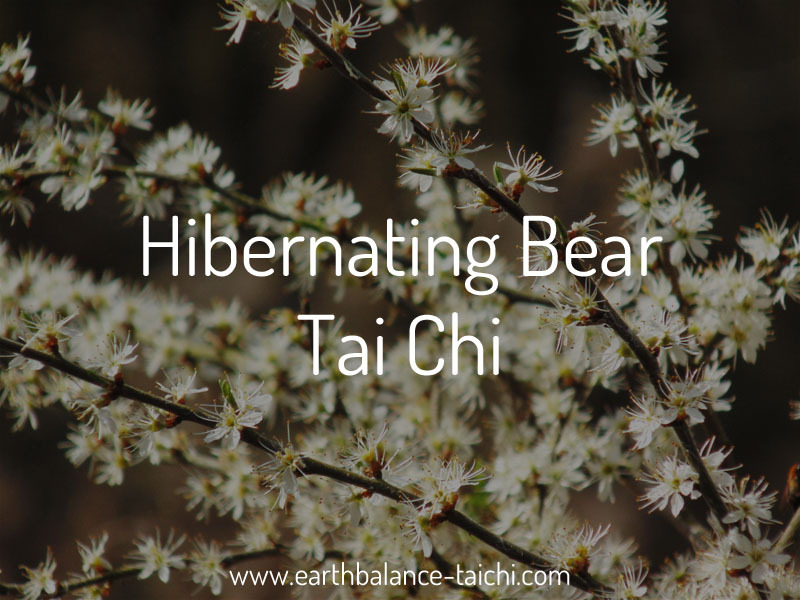 Tai Chi, Qi Gong and meditation are all great ways to help manage stress, reduce anxiety, level the emotions, become more grounded, in touch with our bodies and at ease with ourselves. With SAD, finding natural alternatives to boosting energy and reducing fatigue is very important. The physiological benefits of Tai Chi and Qigong are many, specifically regular and accurate practice of the Classical Chinese arts helps to boost your energy levels through increased oxygen intake, increased circulation, improved drainage of the lymph system, internal organs that function better and through relaxation of chronically tight muscles. There is also improvement in the joints, they become nourished and hydrated by the dynamic movements in Tai Chi and Qigong. The soft tissue network is the happiest when you exercise regularly, when stretching, spiralling, expanding and contracting your limbs and torso in a slow controlled and relaxed way. Tai Chi and Qigong are restorative exercises, which can help to increase your serotonin levels in the brain, helping you to level your emotions and boost your mood and sense of wellbeing. Instructor Nicola is passionate about sharing Tai Chi and Qigong with her students. 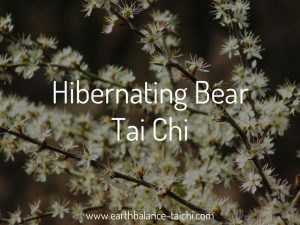 She teaches Hibernating Bear Tai Chi for those with no experience who live with chronic and/or degenerative health conditions and Qigong for Health. New beginners are encouraged, this service is open to everyone no matter age, fitness level nor ability. Learn authentic healthy movements in your own home and join Nicola’s community of students on a journey to improved health and wellbeing.Visit the webstore to find out more. Great post. I have been thinking that meditation is a great practice before sleep, and have noticed a change on my overall attitude. Tai Chi is a great method of battling SAD, and likely instills overall greater levels of confidence due to the mastering of the art.